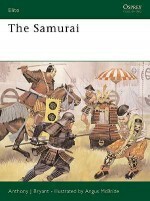 ?Stephen Turnbull, a renowned expert on the history of Japan, examines the samurai invasion of Korea, the first step in an ambitious Japanese plan to conquer China. Examining the various stages of the war, from the pitched battles of the early war years, to the great naval encounters, the dramatic sieges and the bitter trench warfare that characterized the end of the war, Turnbull provides a concise analysis of the conflict. 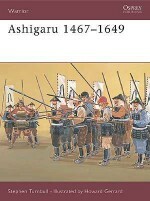 Highly illustrated with contemporary photographs, full colour battlescene artwork, detailed maps and bird's-eye views, this is a concise history of a unique and exciting campaign, which not only involved huge numbers of men, differing terrain and tactics but was also the only time that the legendary samurai were pitched against a foreign nation.